We very much enjoyed the record breaking Cheltenham Festival this year with 248,521 people visiting the legendary racecourse.This year’s festival has been full of excitement, with Coneygree becoming the first novice since 1974 to win the Gold Cup. The tournament grows in terms of excitement and size year on year and we heard several groups saying they cannot wait until next year already. The town was buzzing as soon as the build up started as record breaking crowds flooded into Cheltenham Racecourse. We are already preparing ourselves for a spectacular Cheltenham Festival 2016. There was more than £150 million spent on betting at the festival this year with many people going home with money in their pocket. At Team Tactics we enjoyed delivering a first class hospitality service and served many of the 10,475 bottles of Champagne, 150,000 bottles of Champagne and 250,000 pints of Guinness drunk at the Cheltenham Festival this year. From our private boxes in the fantastic Needham and Needham facility we were able to view one of the more exciting horse racing festivals in the world. 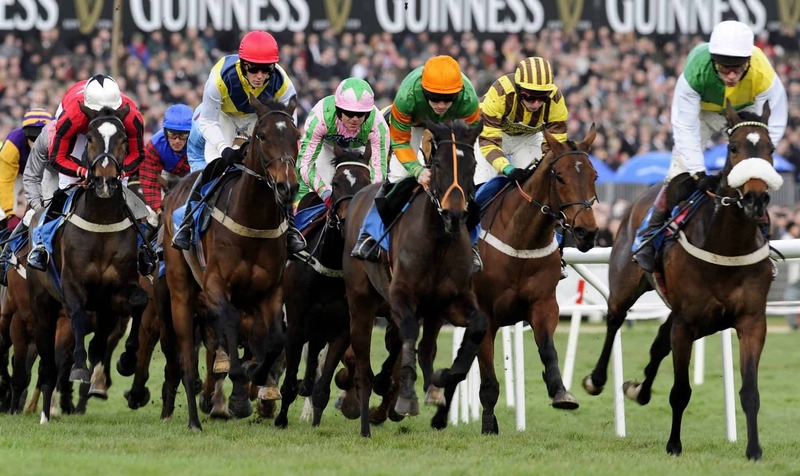 Delivering an outstanding Cheltenham Festival is a mammoth task logistically with 40,000 movements between the racecourse and town on the shuttle bus service and 8,000 daily movements at Cheltenham Spa train station in comparison to the usual 500. Over 5,000 staff are hired during the festival to guarantee the smooth running of the event with months of planning before the iconic meeting. We enjoy delivering excellent hospitality at some of the UK’s most sought after events but Cheltenham is always a particular highlight in our sporting calendar. With its electric atmosphere and immense popularity it would be hard to beat such a legendary four day event. 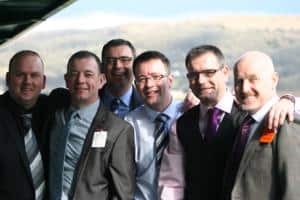 The food was also a high point for all clients experiencing the hospitality areas of the Cheltenham Festival 2015 with over one tonne of beef and 8,000 sticky toffee puddings having been served to hungry festival goers. 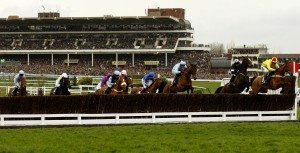 We are already looking forward to the Cheltenham Festival 2016 with a number of packages available throughout the four days. 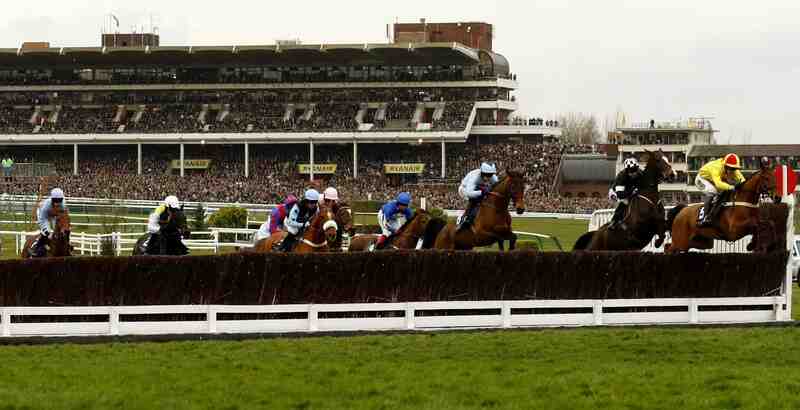 Keep an eye on our Cheltenham Festival page for updates and prices for next years festival which will be released soon! 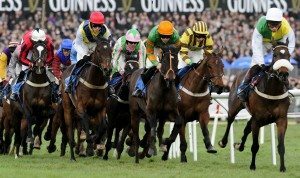 Alternatively request a call back or fill out our Contact Us form so we can reserve you a table or private box in advance to ensure you get the best seats to watch the fantastic Cheltenham Festival 2016.